If you’ve ever asked yourself whether the Kia Sorento has 3rd-row seating, rest assured! The 2019 Kia Sorento comes with three rows of seating, providing plenty of space for up to seven passengers to travel around Ypsilanti. 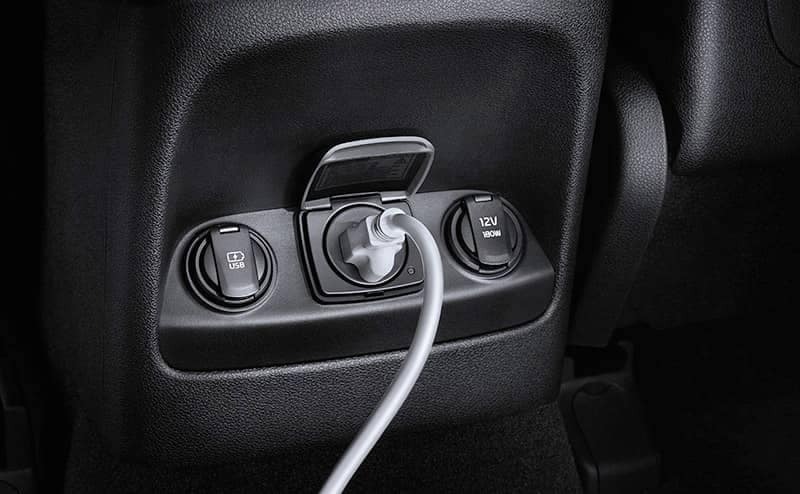 Not only do you get a large interior, but you also get solid fuel economy and plenty of standard and available features to enhance your drive. 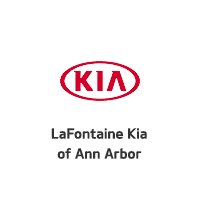 To see how the Sorento can easily accommodate your family, take it for a test drive in a new or used Kia SUV around Ann Arbor with LaFontaine Kia of Ann Arbory. Contact us to set up your visit. 0 comment(s) so far on Is There a Kia with 3rd Row Seating?